English Service Manual, in PDF format, to vehicles Fiat Coupe. 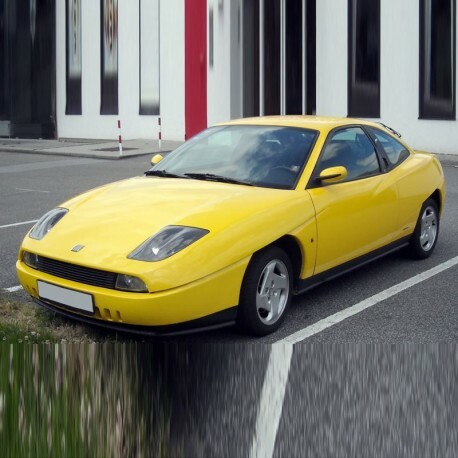 - English Service Manual, in PDF format, to vehicles Fiat Coupe. - Engine cylinder head contd..
- 20 valve maintenance plan.